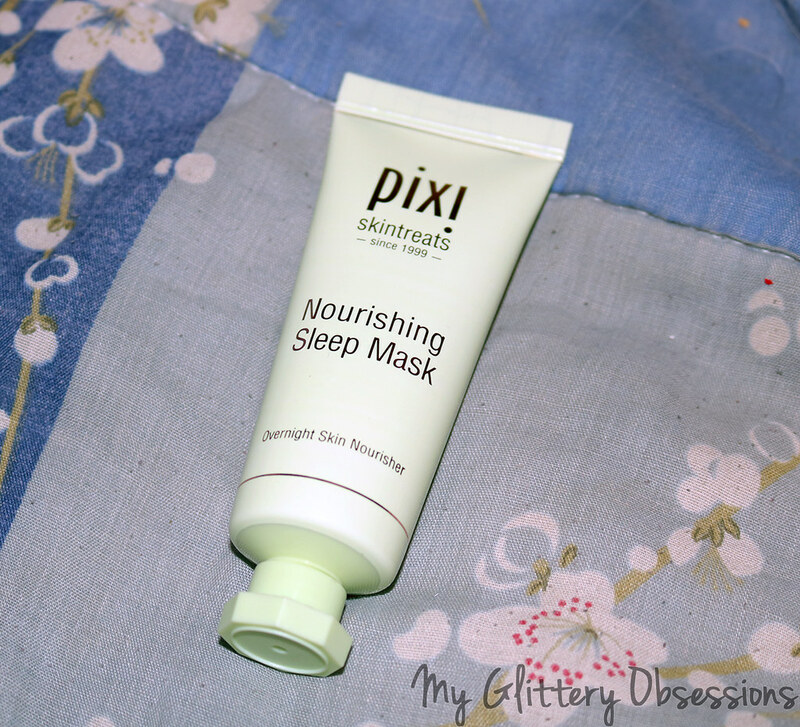 As promised, I'm back today with the second half of my Pixi Reviews: Skincare! 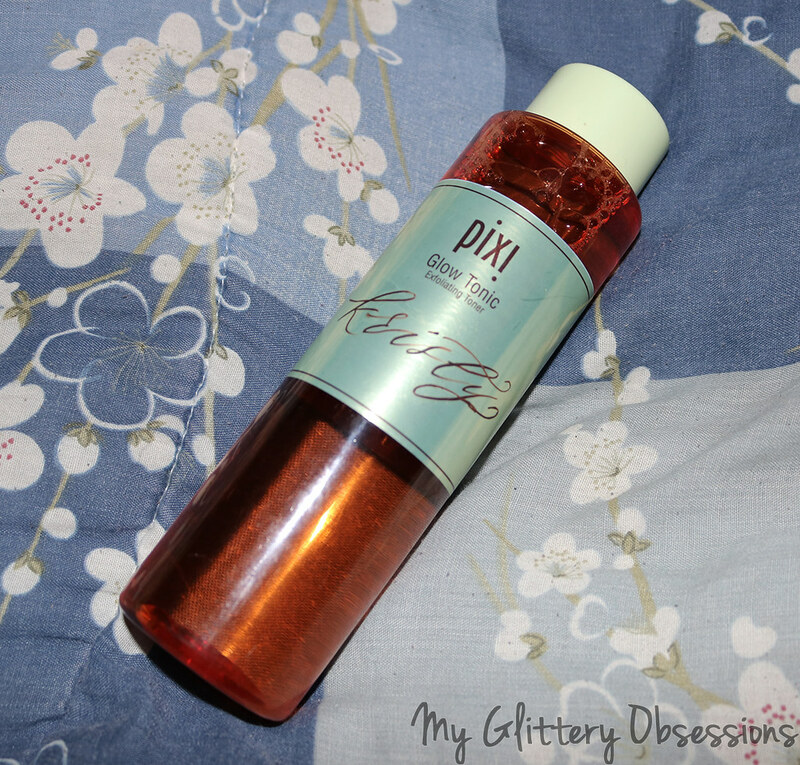 Again, if you haven't read it yet, don't miss my Pixi PR Haul post, and now also my Pixi Makeup Product Review post! 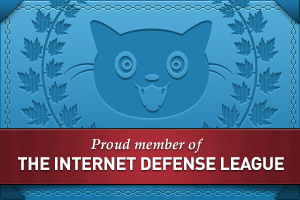 Before we jump in to the reviews, I feel obligated to once again remind you that I was not paid or even asked to do these reviews, and as always, all opinions expressed in this post are entirely my own. Now let's look at some products! I'm honestly still not sure how much I love this product. It definitely is a lot nicer and gentler than the average facial toners I've tried in the past, but there are a few down sides, in my opinion. First of all, I don't feel like I have a place for this in my routine anymore. I like to wash my face and follow up with micellar water. I guess this goes in place of that, but I don't feel like it does the same job of making sure all my makeup and face washes are off my skin before moisturizers. It also smells... not great? It's a clean floral scent, as far as I can tell, and it really bothers me about half the time. So yeah... it's pretty good as a toner, so give it a go maybe if you have dry, normal, or combo skin and really want a good toner. It's pretty gentle, I just don't dig the scent. This mist smells even better than the Milky Mist! It's a fresh, bright orange scent, without being fake. It's so refreshing, and I'm such a fan of citrus scents! This one is great as a morning mist because of the awakening scent, after your morning skincare, before makeup, or any time of the day over makeup to refresh and add moisture back into your face. I've been loving this stuff as a nighttime deep moisturizer. It smells herbal and calming, like lavender, bergamot, and all kinds of lovely relaxing scents. 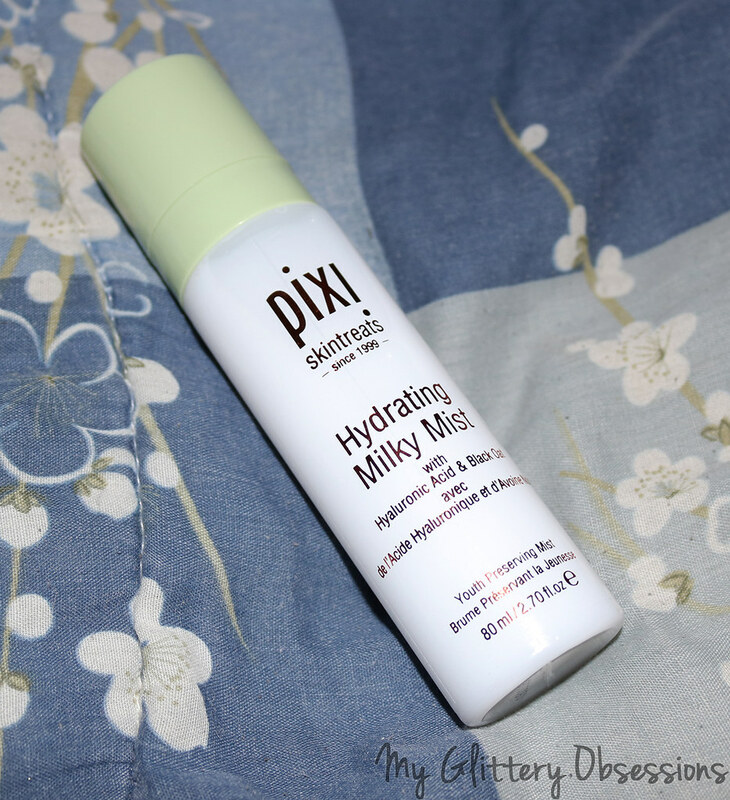 It's also very moisturizing without being too heavy or greasy, but it also definitely feels a little thicker and more deep moisturizing than my average moisturizer. It's a good balance. This is a very nice, gentle face peel and exfoliator hybrid. You start by letting it sit for a couple minutes to work into your skin, it does sting my sensitive skin very slightly, but nothing painful or unbearable. Then you rub the light grit of the exfoliator into your skin in circles to exfoliate before you rinse it off. I haven't noticed any awesome side effects, but it does leave my face soft, clean, and not feeling sore or tight like other exfoliators can. It also has a nice cucumber-y scent which is refreshing and clean feeling. 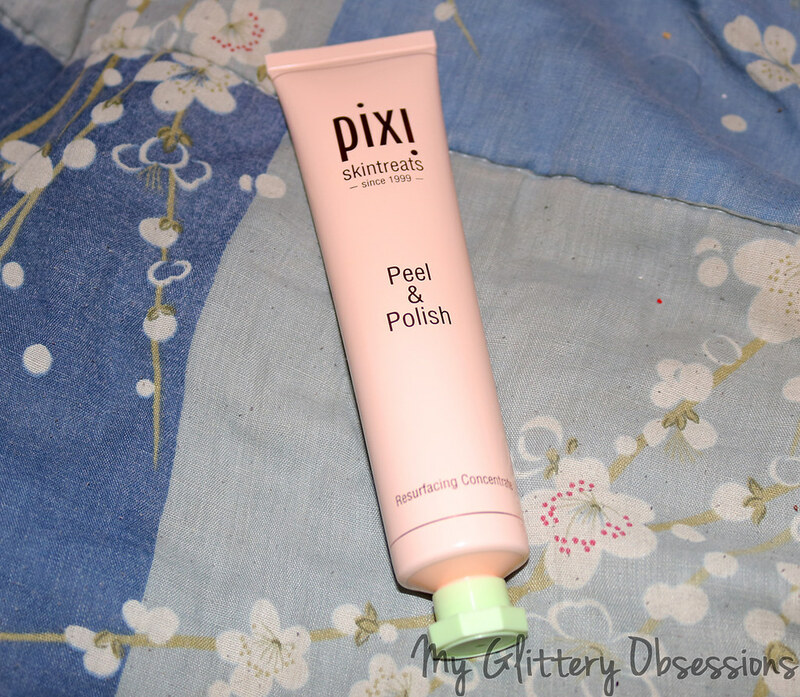 Anyways, let me know if you've tried and loved any of these, or any other products from Pixi. I am really liking the brand overall, and I would love to try more from them, so let me know your favourites!